Whilst Brussels may not have the tourist attractions of other Belgian towns, the capital has enough to keep visitors entertained. Explore the clutch of museums and art galleries for starters, visit a few bars to sample the beer and don’t forget about the chocolate. Wander the Grand Place (Grote Markt) right in the heart of Brussels Old Town. 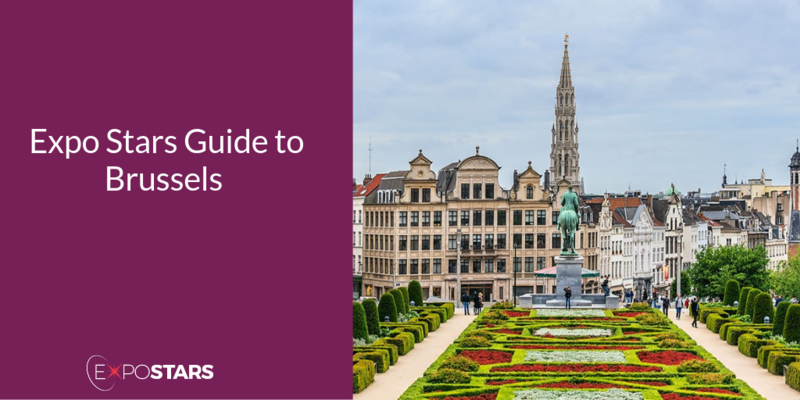 Discover the Manneken Pis, Brussels' best-known landmark, along the Rue de l'Etuve. La Fruitière offers mixed platters, fondues and inspired sandwiches (think warm smoked ham and raw milk tomme du jura or fresh Belgian goat’s cheese on sourdough baguettes). Louise 345, try the Asian-inspired tartare of shrimp or popcorn bacon and peanut sorbet.